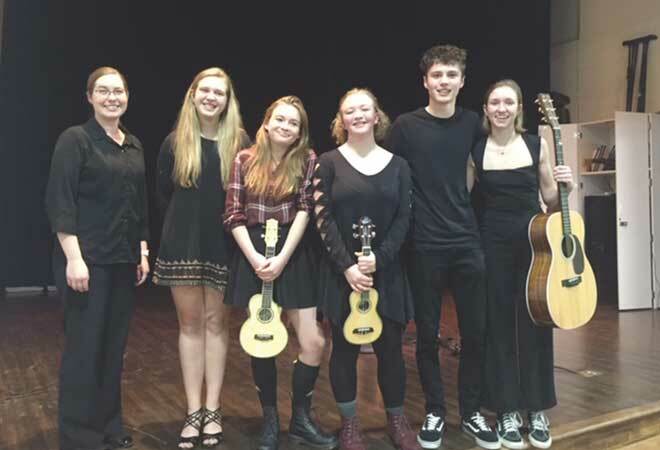 HIGH SCHOOL SONGWRITING: On Tuesday, January 15, students in a new program at the Crested Butte Community School, Songwriting, held their first ever concert. 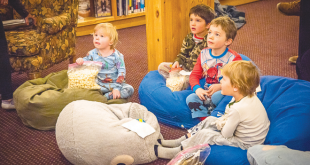 Teacher, Cassie Bunting, led six students through the performance on Tuesday night. Join the CBAC for the 3rd installment of the Fireside Chat series at Synergy Athlete (123 Elk Ave) this Thursday, January 24 from 6 to 7 p.m. This is an informal gathering where we will start with a snowpack summary from early January to present, and then explore the nuances of putting out public avalanche forecasts and the intricacies of moderate danger. BYOB and camp chairs to guarantee yourself a seat! The week begins stiffly with the second Whisk(e)y School installment of “Strictly Scotch” – a tasting and learning seminar (Thursday, January 24). If you’re feeling the spirits, then don’t stop there – continue on and join the Homebrewing class and get the specs on brewing your own beer (Sunday, January 27). The Art Studio offers two courses to add depth and skill to your artistic endeavors with Watercolor Painting with Energy & Freedom with master watercolorist Steve Griggs (Saturday, January 26), or join the four-week Drawing Skills class (Wednesday, January 30). Wild about words? 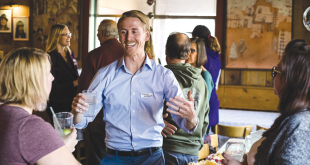 Drop into the free Literary Salon Series at the Eldo featuring Brian Calvert, editor of High Country News, for discussion, networking and making friends with other word nerds. And if you’re missing the feel of the earth in the depths of winter, the Wheel Throwing Workshop lets you get your hands dirty with clay (Friday, January 25). Afrobeat band Atomga will play on Thursday, February 7, at 8 p.m. at the Public House in a benefit concert for Mountain Roots Food Project. With a three-member horn section and three percussionists, Denver’s premier Afrobeat band Atomga is known for inspiring sweaty dance parties. Throw in keys and a couple of guitarists, and you’ve got a recipe to boogie. In addition to the music, Mountain Roots will raffle off one of its CSA shares. A $650 value, a CSA share is a weekly box of fresh, produce from local farms, including Mountain Roots own farm, for 16 weeks of summer. Other prizes include tickets to music and wine festivals. To purchase tickets or to sign up for a membership, visit www.mountainrootsfoodproject.org. Tickets can also be purchased at Rumors in Crested Butte. Duane Vandenbusche will teach a Colorado history class at the Crested Butte Community School Thursday evenings from 7 to 8:30 p.m. beginning on January 31. The class will run 12 sessions and will end on April 18. The exciting history of Colorado will include the following topics: Mesa Verde; mountain men and the fur trade; explorers; the gold rush; the silver camps; narrow gauge railroads; ranching; sustainability; polka music and dancing with Pete Dunda; and water and recreation.Register online at western.edu/es or call the Western Colorado University Extended Studies office at (970) 943-2885. The Crested Butte Mountain Heritage Museum will host local author Susan Purvis and her new release, Go Find: My Journey to Find the Lost—and Myself, at the Museum on Tuesday, February 5 at 6:30 p.m. Meet the author with a short reading from her book, a slide show, and Q&A session. Purvis is a former Crested Butte Ski Patrol member and comes to believe that a puppy and working on ski patrol at the last great ski town in Colorado will improve her life. After learning of avalanches that bury people, she begins a quest that propels her to train the best possible search dog, vowing to never leave anyone behind. 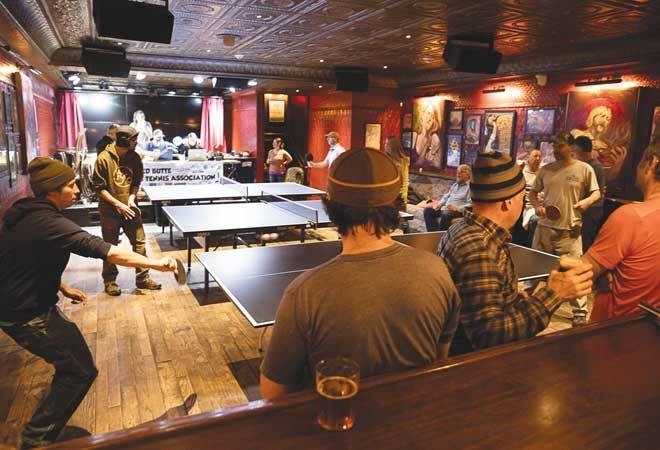 PING PONG: The Crested Butte Table Tennis League hosted a tournament at the Public House on Wednesday, January 16. 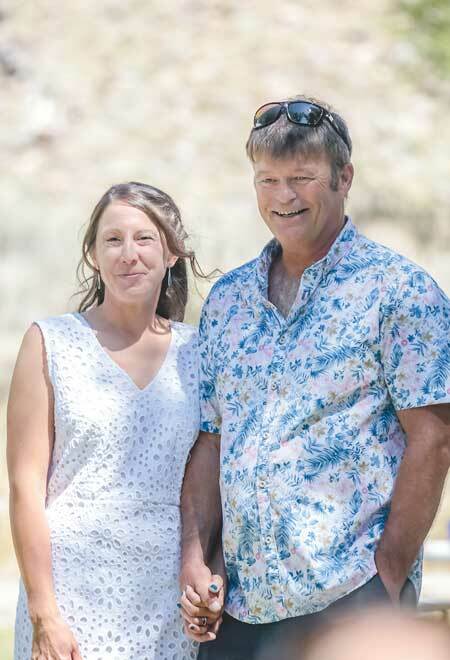 WEDDING ANNOUNCEMENT: Heather Jarochym & Russ Reycraft were married on August 11, 2018 in Almont among friends and family on a perfect summer day. 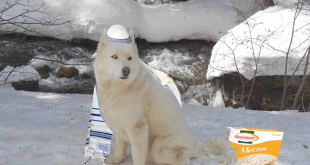 Cameos: How have you been enjoying all of the recent snow?